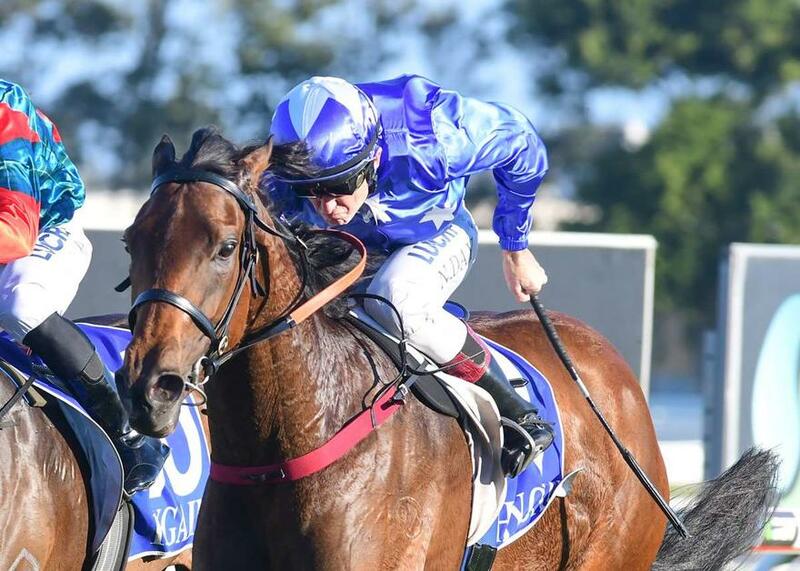 Stable newcomer SKY LAKE has bypassed a trip to Sydney to tackle a Class 4 Handicap (1400m) at the Sunshine Coast today. The former Mick Price-trained mare, who won first-up for the Munce Racing stable at the Gold Coast on September 15, was a dual acceptor for the Sunshine Coast and yesterday's meeting at Randwick. However, trainer Chris Munce has opted to stay in Queensland with the All Too Hard mare. "Although it was enticing to go Randwick, she's drawn nicely in barrier 4 with Jimmy Orman to ride and I expect her to race very well," said Munce. "I'm hopeful she can be a lot closer and race in a more positive position than last start. "On her work and the way she looks, I expect her to be very competitive in a race like this." The stable also has former Kelso Wood galloper TREVELLO making his anticipated debut in the Colts, Geldings and Entires Maiden Handicap (1000m). The Snitzel entire has benefitted from two barrier trials and a jump out in the lead-up to his first-up assignment.